Royal Caribbean International is offering three incentives to those who book March 1-31 select cruises departing May 1 through Dec. 15. Those who book this month can choose free children’s fares, complimentary upgrades and 50 percent-reduced deposits. 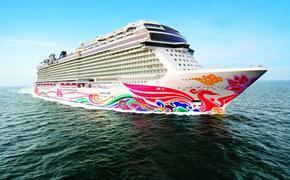 The “Kids Sail Free” offer provides free cruise fare for third and fourth guests in triple or quad occupancy staterooms. 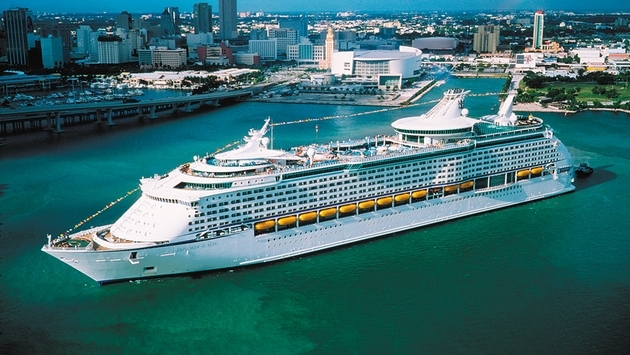 This offer is available fleet-wide, excluding Quantum of the Seas and Grandeur of the Seas. Third- and fourth-berth staterooms are limited on select sailings and the offer is only applicable while inventory lasts. Guests can get a balcony stateroom for the price of an ocean-view stateroom on Oasis of the Seas, Allure of the Seas, Freedom of the Seas, Liberty of the Seas, Independence of the Seas, Explorer of the Seas, Adventure of the Seas, Navigator of the Seas, Voyager of the Seas, Brilliance of the Seas, Jewel of Seas, Radiance of the Seas, and Serenade of the Seas. Or, they can get an ocean-view stateroom for the price of an interior cabin on Enchantment of the Seas, Legend of the Seas, Rhapsody of the Seas, Splendour of the Seas, Vision of the Seas and Majesty of the Seas. Deposits also are reduced by half, meaning that they start at $50 per guest.